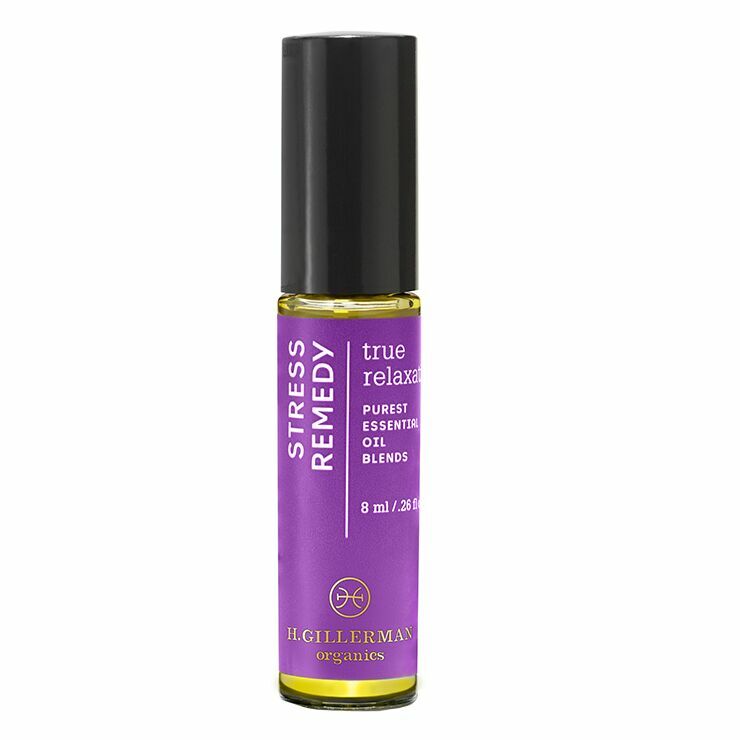 Everyone can do with a bit of stress management, and H. Gillerman Stress Remedy offers feelings of soothing serenity in a bottle. A well-crafted blend of essential oils instills a sense of calm and composure in times of nervousness or tension. A friendly lavender and citrus scent is a welcome addition to any daily routine. Apply oil blend to pulse points throughout the day to alleviate feelings of stress and tension.